Unleash your inner Mini Me with the mini version of the venerable Ultra-Star. Flies great, looks cool. 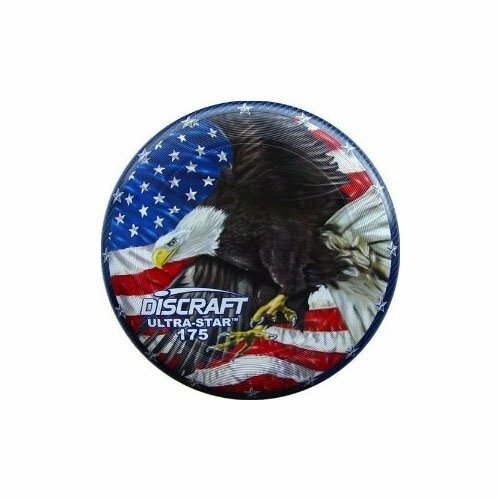 This mini disc is perfect for impromptu Ultimate games in hotel hallways and other indoor spaces. Also the Mini Ultra-Star is great for disc golf markers. If you have any questions about this product by ultimate-disc-products, contact us by completing and submitting the form below. If you are looking for a specif part number, please include it with your message.